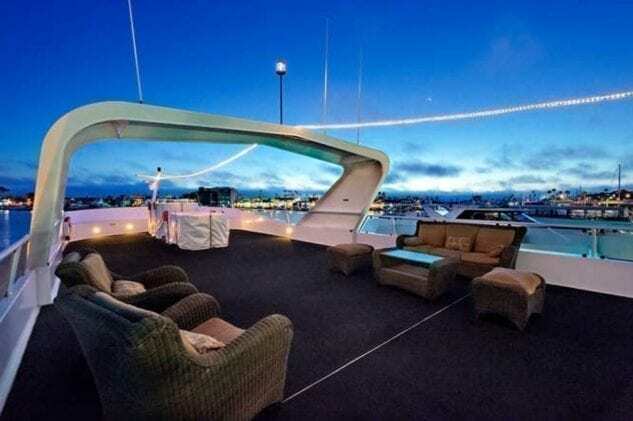 It’s time to plan that party. 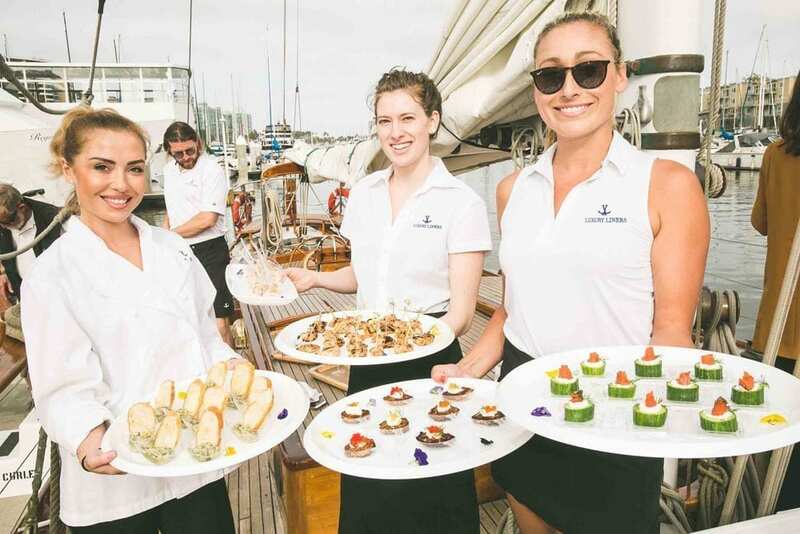 Luxury Liners offers yacht charters and yacht chef services for groups of all sizes. 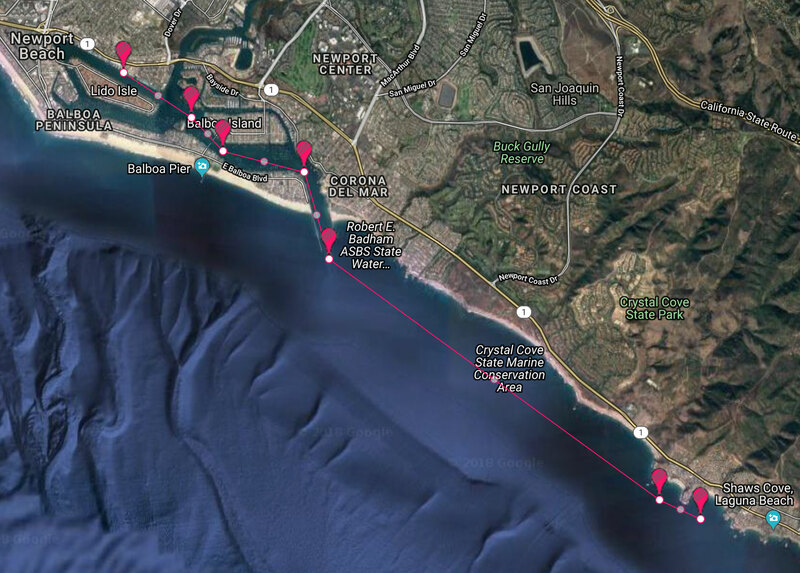 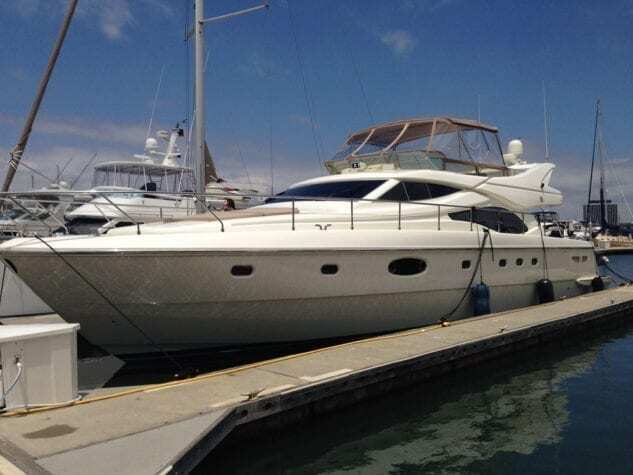 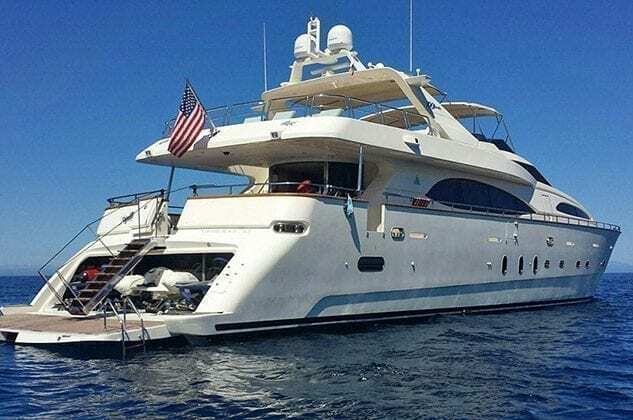 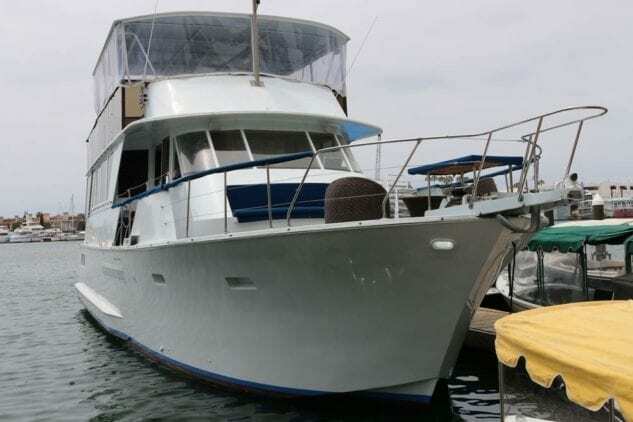  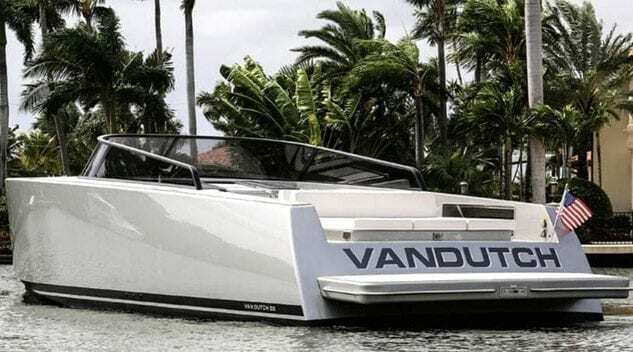 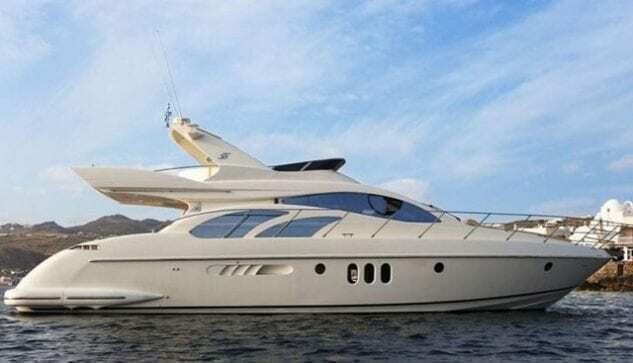 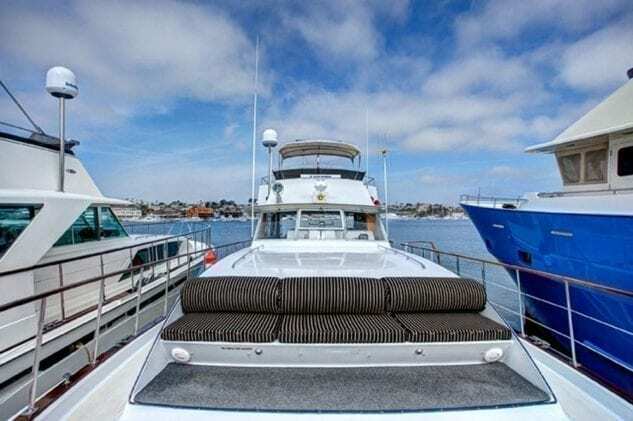 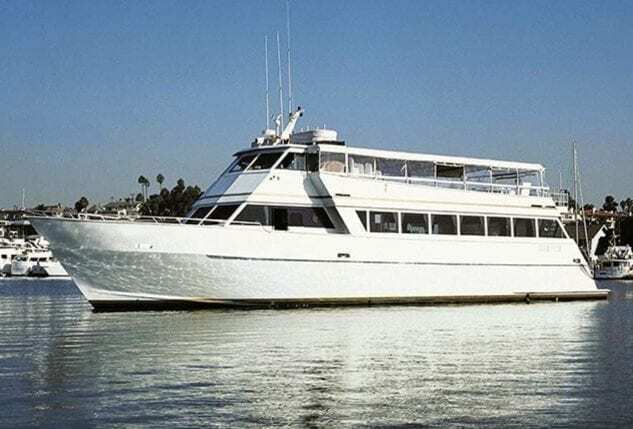 Our Newport Beach yachts are well maintained for the perfect yacht charter experience socializing with friends, traveling to Catalina Island or any one of the Channel Islands would be an ideal destination. 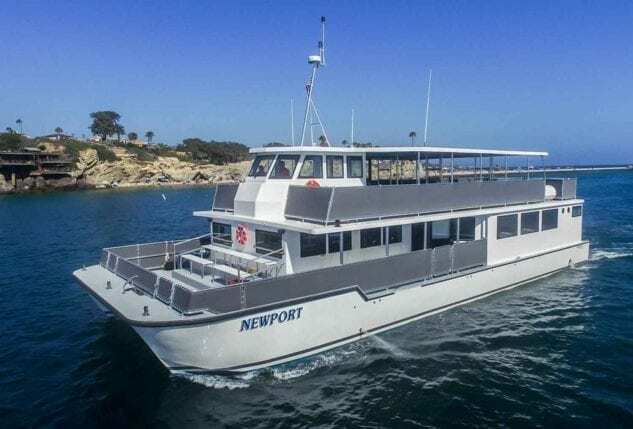 Newport yacht charter rentals are perfect for family vacations, brunch cruise, whale watching, and more. 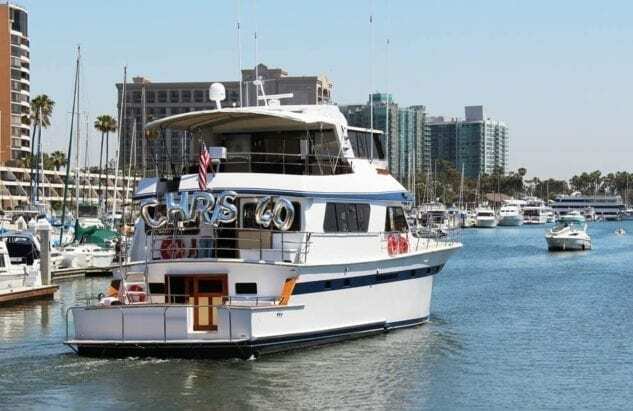 Whether it’s just a weekend away or more, our Newport Beach yachts charters offer captivating scenic views. 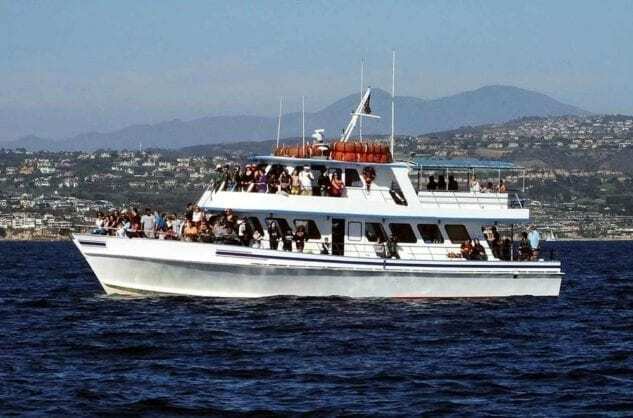 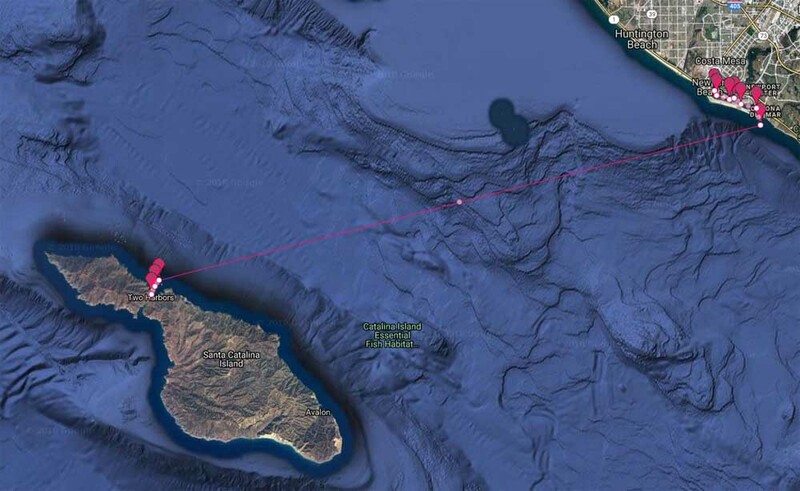 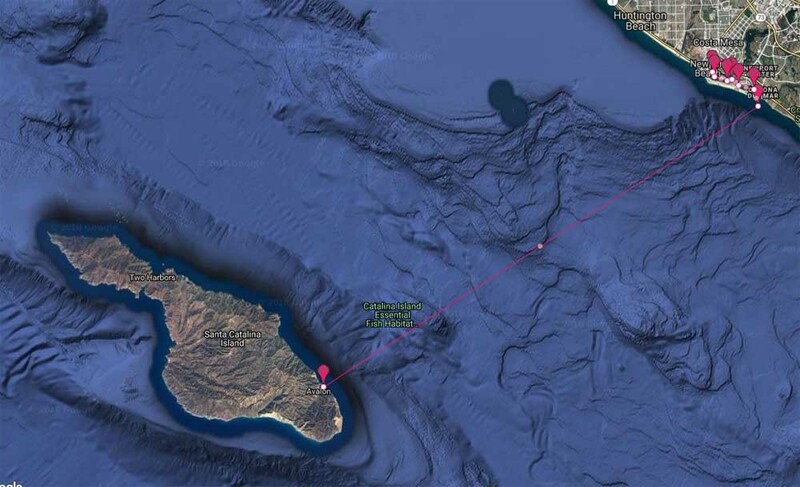 Watch dolphins surf the bow or whale watching is a dream. 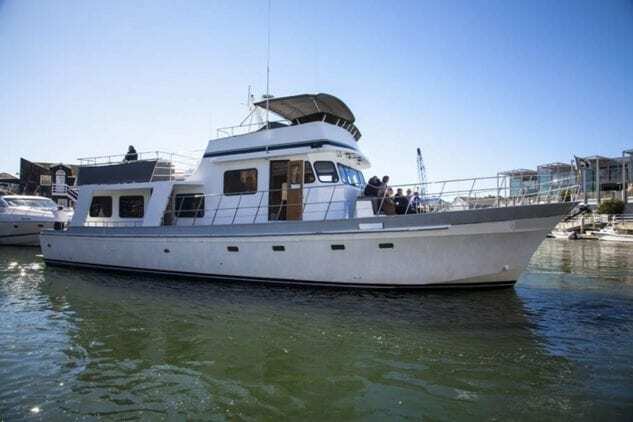 See the sea lions lounging on the reluctant boats and the birds flocking playfully on the ocean as you breathe in every moment of your private yacht charter adventure. 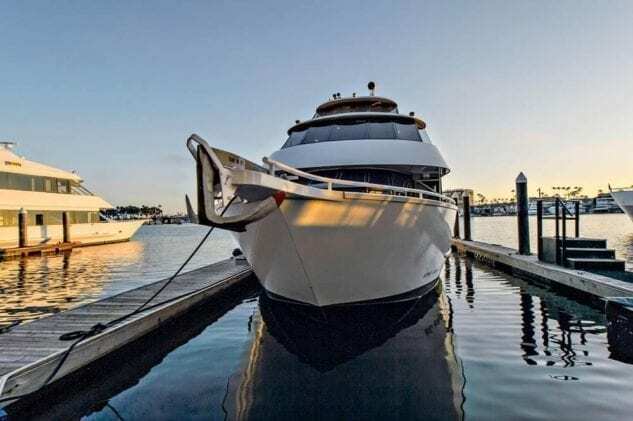 Newport Beach is a seaside community ideal for the perfect yacht charter rental experience. 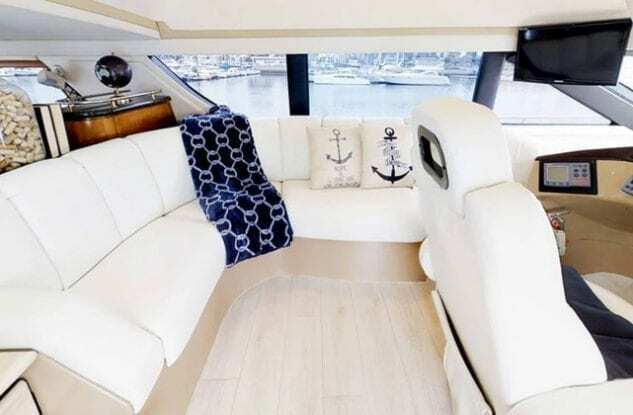 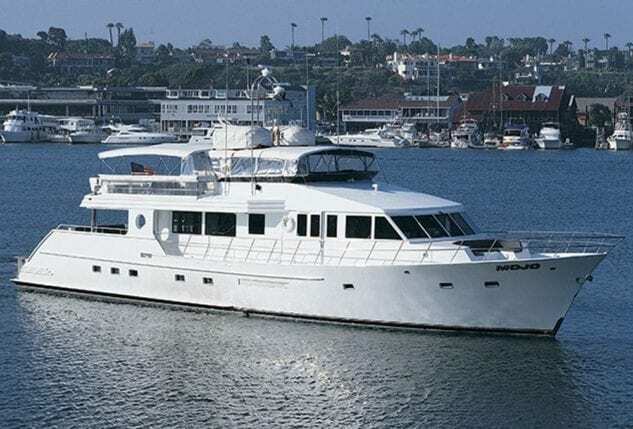 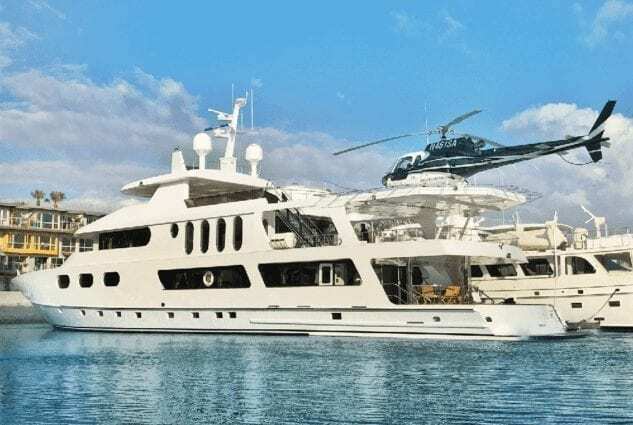 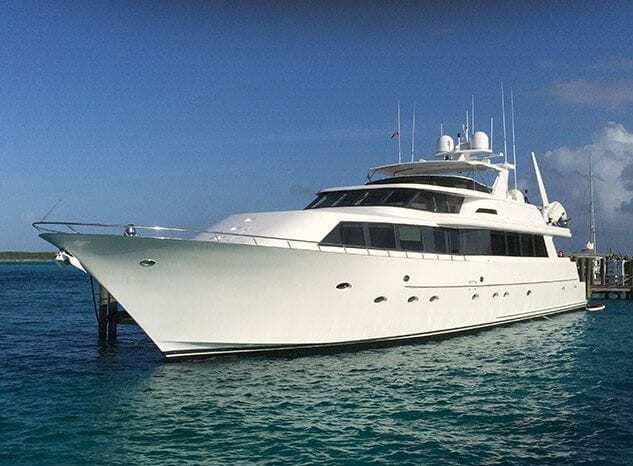 In Newport Beach, you can also rent one of our super or mega yachts, giving you the absolute height of luxury. 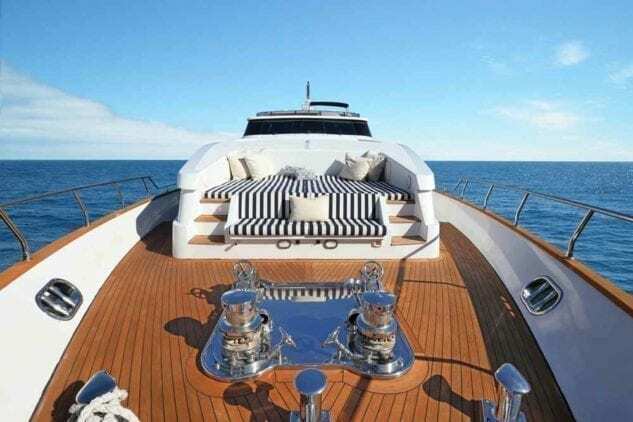 With multiple levels of deck space, beautifully crafted interiors, jacuzzis, and grand dining rooms, our mega yacht charters are a magnificent yachting experience.